My answer was easy: early-childhood education programs. As I see it, every time we talk about corrections reform, it really must begin with the realization that improving the chances for children, especially those in our most disadvantaged communities, is not just a great investment financially, but our responsibility and the true answer to improving criminal justice in America. Fight Crime: Invest in Kids, a nonprofit, bipartisan, national anti-crime organization, released a report this year documenting how Gov. 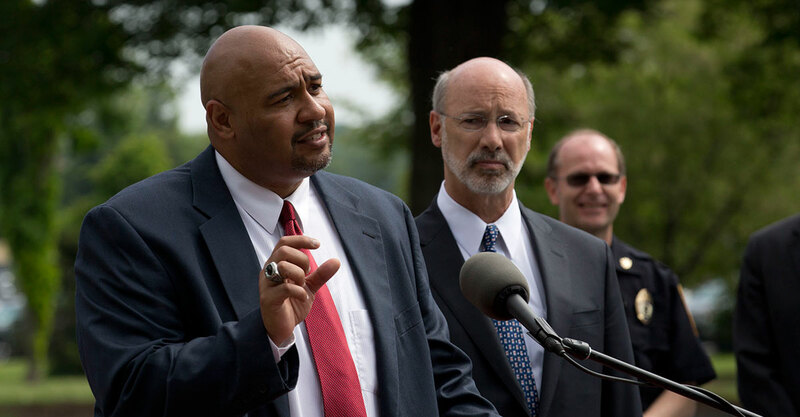 Wolf’s original proposal of a $120 million increase for prekindergarten programs could boost high school graduation rates and, ultimately, reduce the number of people incarcerated in Pennsylvania. Further, the report says that investing in Pre-K now could save taxpayers more than $350 million. 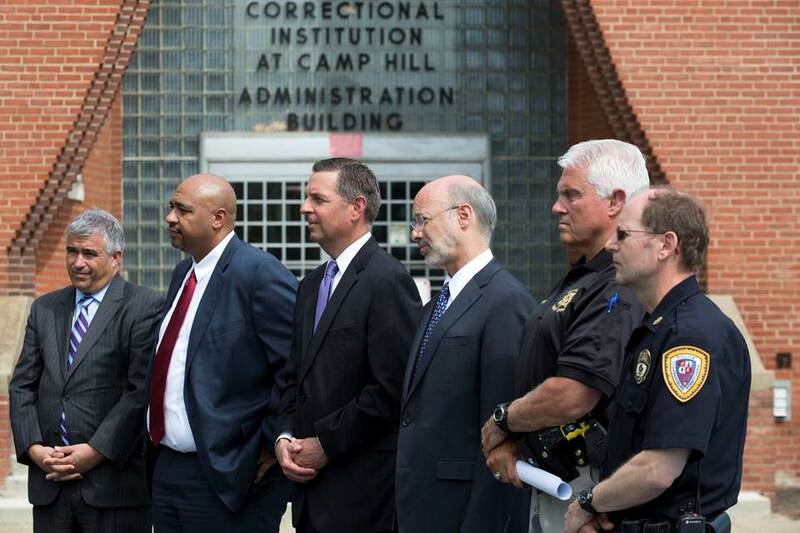 The report has received broad praise from police, District Attorneys and corrections officials. The compromise budget proposal passed by the State Senate would increase funding by $50 million for the state’s Pre-K Counts program to serve additional children in families with incomes below 300 percent of the poverty level. It would also add $10 million to support the Head Start State Supplemental program. 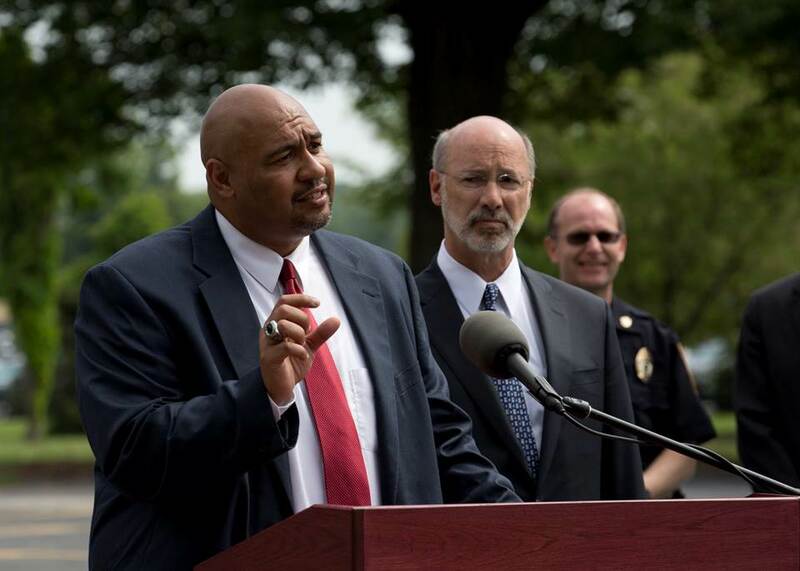 Both of these critical programs have shown significant success in improving student outcomes. The Fight Crime: Invest in Kids report makes the case that by the time at-risk children get to kindergarten, many are already behind in vocabulary development, as well as in pre-literacy and pre-math skills. They can also have problems with behavior and impulse control, which makes it hard to get along with other kids and teachers. The report also cites state and national research studies showing that early-learning programs have been proven to reduce these disadvantages and, in many cases, eliminate the need for other costly interventions. We already know what the numbers say. High school dropouts, those from low socio-economic, high-poverty neighborhoods, and especially children of color, have a 70 percent lifetime likelihood of being locked up. People without jobs. People without a high school diploma. People who believed their only avenue was criminal activity. What could change the outcome of what we do? Setting kids up for excellence by helping them stay in school and go on to higher education. When we spend money on children on the front end, keeping them out of jail and on the right path, we make the investment of a lifetime and we can save millions down the road.